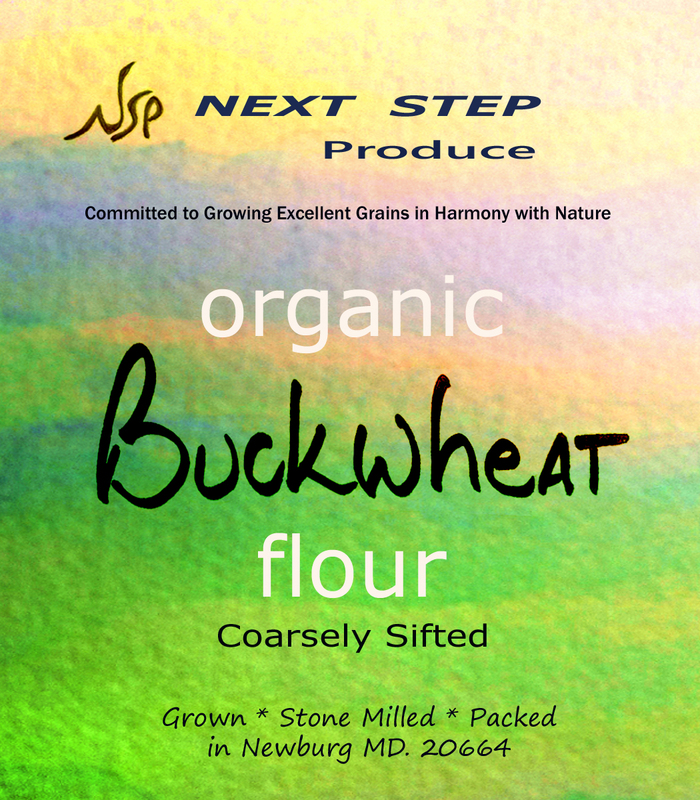 Our buckwheat flour will fulfill your tastebuds to the fullest extent. Be it as an addition to breads or muffins, or as the entirety in crackers or pancakes, the quality of this flour will shine through. The flavor is all you love about buckwheat but with the added punch of freshness!